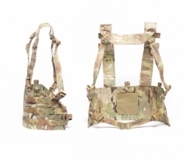 The UW Chest Rig, QD is designed as a general purpose mid-size vest platform to be worn with the detachable H style harness or attached directly to any SwiftClip compatible armor carriers. 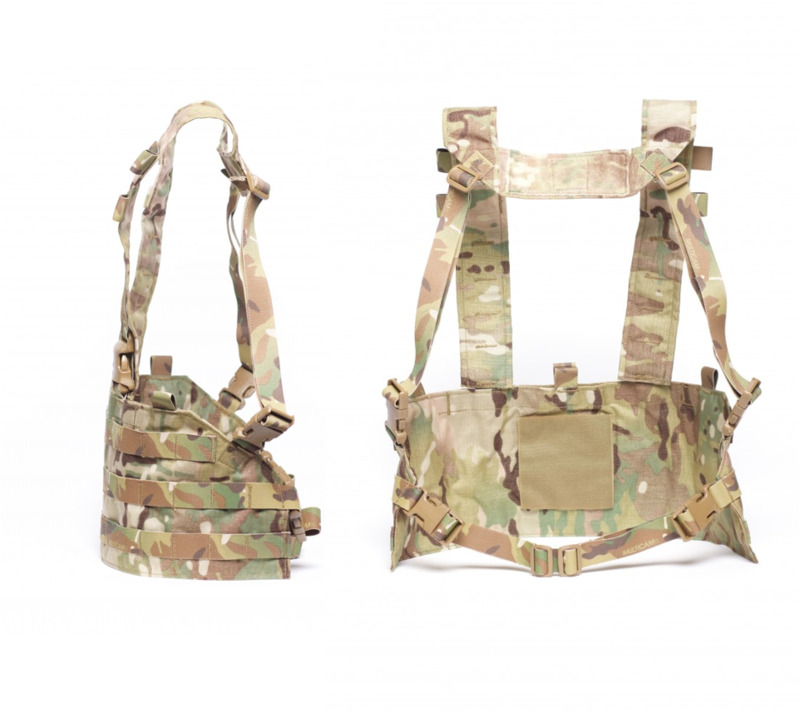 The detachable H style harness features loops to route antennas, comms wires and hydration bladder tubing. 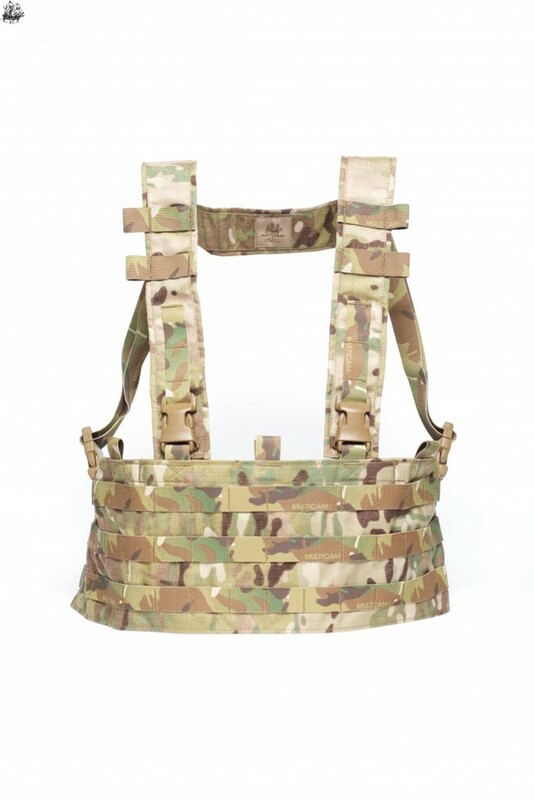 The chest rig can also be directly attached to armor carriers like the Mayflower APC via SwiftClip system. All buckles are ITW-Nexus and all materials and workmanship are 100% made in the USA.